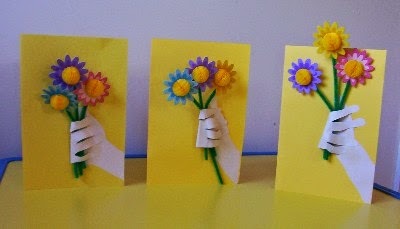 Mothers Day is just around the corner. This can be a difficult time for some children so remember to be sensitive. 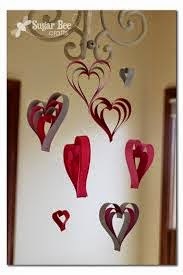 I just wrote a blog post about St. Patrick’s Day Shamrocks – there is also a heart version of this from Sugar Bee Crafts. 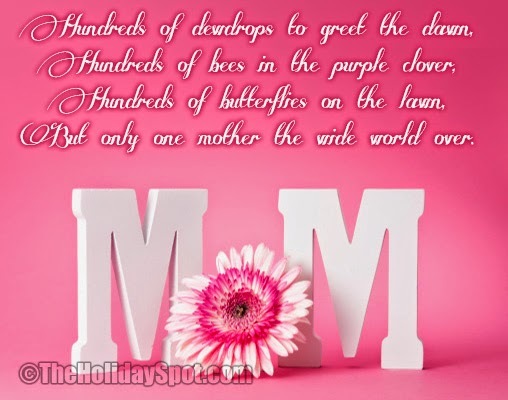 I love you Mam because…. 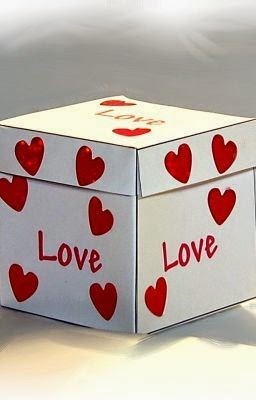 This is a simple but lovely activity. It is great to get children to think about all the things their mum does for them and to appreciate them. 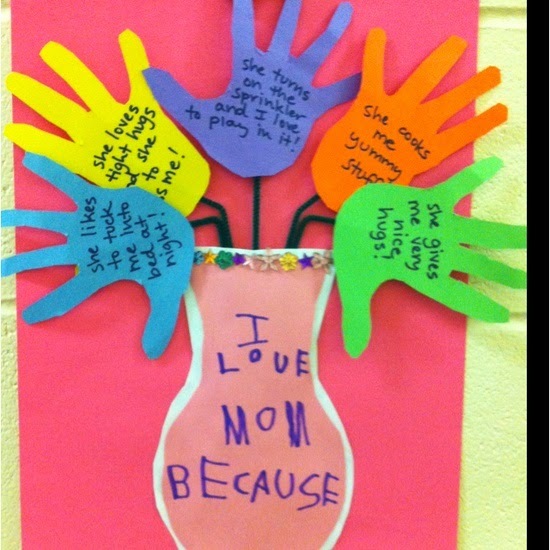 Children can write a poem about the mum. They could do an acrostic or a simple poem. Children could also write similes/metaphors about their mum.